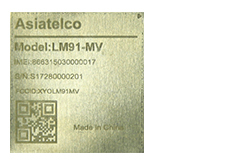 Asiatelco, a Shanghai-based maker of wireless access devices, provides enterprise-level wireless data access products and solutions for global carriers and broadband internet service providers. 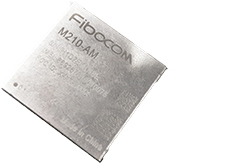 Fibocom Wireless Inc. is a leading global provider of wireless modules for the Internet of Things (IoT), providing cellular communications modules that enable secure IoT applications globally across many verticals. Foxconn Technology Group is the world’s largest provider of joint-design, joint-development, manufacturing, assembly and after-sales services to global computer, communication and consumer-electronics leaders. Gemalto is the global leader in digital security. Gemalto technologies and services enable businesses and governments to authenticate identities and protect data to stay safe and enable services in personal devices, connected objects, the cloud and in between. Huawei, headquartered in Shenzhen, China, is a 100 percent employee-owned private company with offices and research facilities in 100 nations spanning every continent. Pycom enables people to invent things that connect to the Internet. 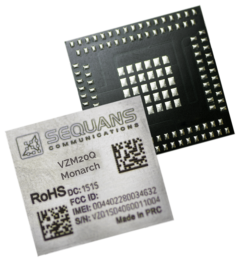 Pycom delivers a disruptive, full IoT platform, enabling rapid development and deployment of multi-network MicroPython powered devices, shortening the development time by a factor of 10. 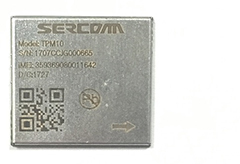 Sercomm Corporation is a worldwide leading manufacturer of telecom and broadband equipment. 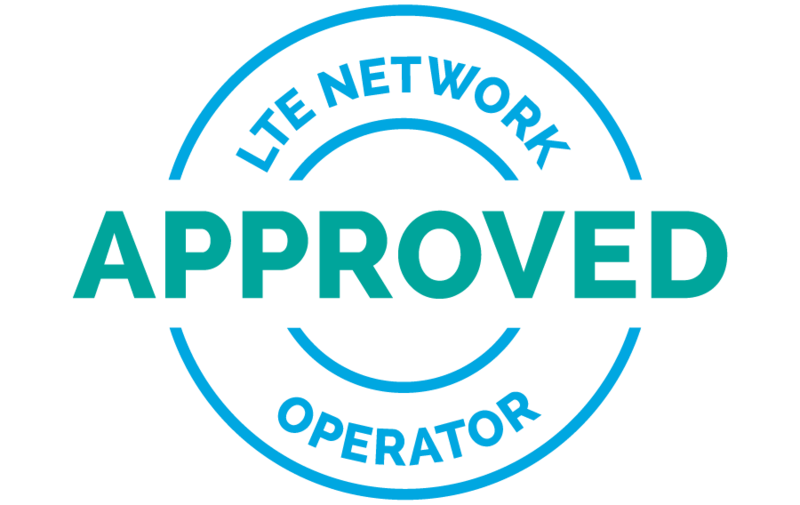 Based in Taiwan with global operations in North America, Europe and Asia-Pacific. Sercomm has a customer base that includes the world’s top ODMs and systems integrators. Universal Scientific Industrial (Shanghai) Co., Ltd. is a global ODM/EMS company providing design, miniaturization, material sourcing, manufacturing, logistics, and after services of electronic devices/modules for brand owners. 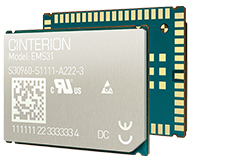 Wistron NeWeb Corporation (WNC), established in Taiwan in 1996, is a product design and manufacturing company that provides high-quality ODM/JDM services for communications products. Wisol is a leading global manufacturer of RF total solutions, including SAW filter components and various short-range and LPWA wireless connectivity modules for the IoT market.